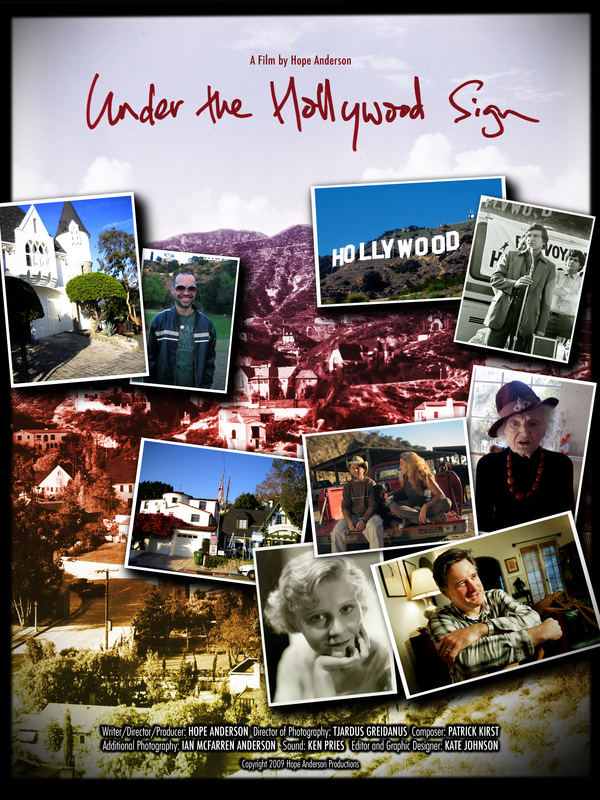 The documentary that inspired this blog is finally available on DVD off my website www.underthehollywoodsign.com To those who’ve asked about it, thanks for your patience. At some point in her incendiary silent film career, Clara Bow lived at the top of Glen Green, in a house not visible from the street. Old timers in Beachwood still refer to it as the Clara Bow House, even though it has long been the home of a well-known person who would prefer not to be named. From his description, it seems likely the house was built for a member of the Theosophical Society, or one at least acquainted with its iconography. Seances and wild parties are rumored to have taken place in the house during its early years; later, later, during the 1960’s, the house was rented to the Monkees. There used to be a salt lick for the deer who wandered through the property, and a woman who lived next door remembers petting them from her window. By the age of 22, Bow had the world at her feet–yet she was feared and rejected by her peers in Hollywood. Her impoverished, abusive upbringing proved impossible overcome; even by the louche standards of the movie industry, she was disreputable. Bow’s acting career was over by 1933, not so much because of the advent of talkies as her reputation for instability. Fortunately, her retirement had a reasonable excuse: she was newly married to Rex Bell, the cowboy actor who would later become Lt. Governor of Nevada, and starting a family. Like most actors of the time, Bow moved house a lot. 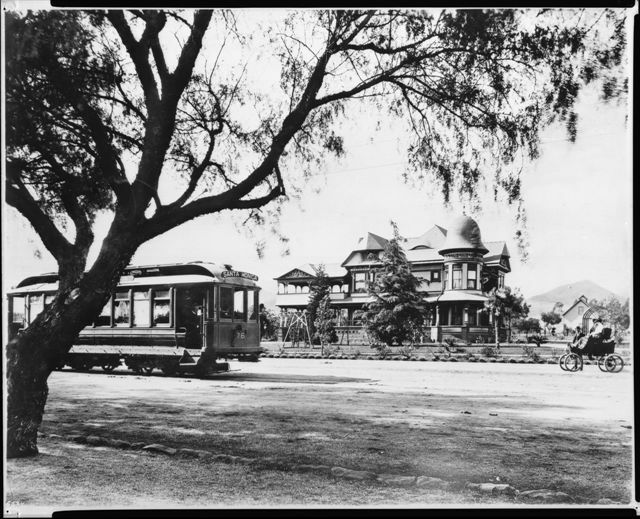 During the 20’s, she lived in Whitley Heights and Laurel Canyon; later accounts place her in Beverly Hills and West Los Angeles. 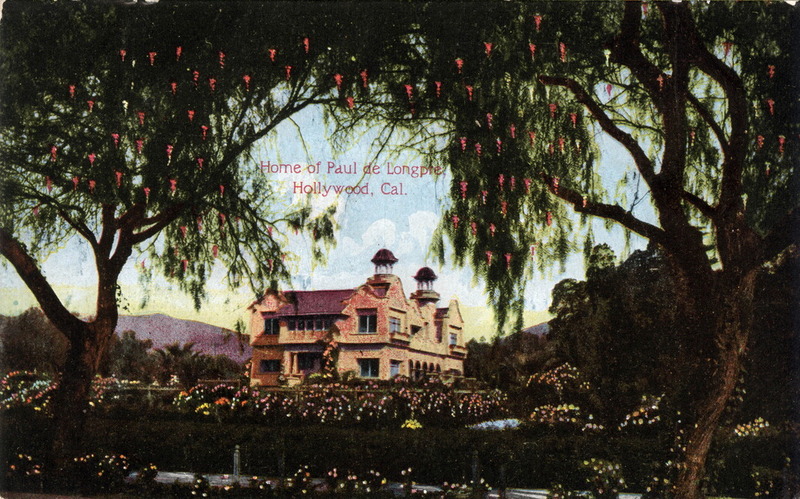 Oddly, I’ve found no written confirmation of her time in Beachwood Canyon, though it seems unlikely that anyone would refer to the Clara Bow House without reason. It makes sense that she would have wanted to live in a neighborhood favored by fellow actors such as Charlie Chaplin, Pola Negri, Douglas Fairbanks and Norma Talmage. But their evident disdain also might have prompted Bow to move on. 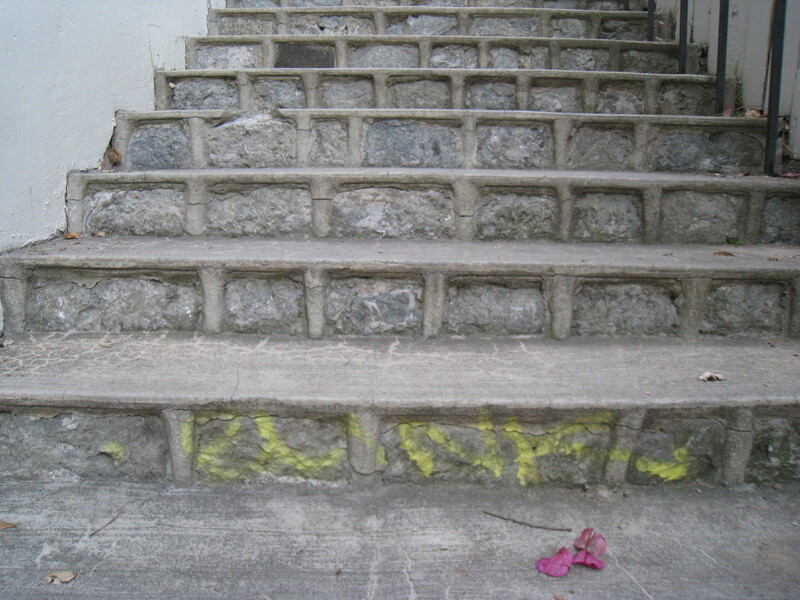 You are currently viewing the archives for July, 2010 at Under the Hollywood Sign.